Financing and getting paid is critical in international trade deals. Trends in exchange rates can impact our relative competitiveness. Tariff battles are adding another dimension. This was our opportunity to get an update on the current dynamics. 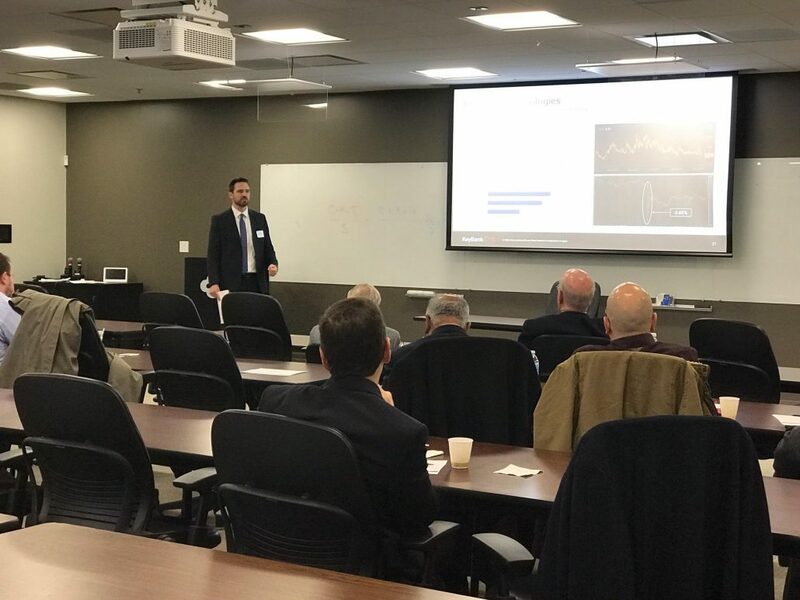 Thank you KeyBank Corporate Foreign Exchange for the informative insights!